The same as lst year, International position changes cards will come for FUT Birthday. To celebrate the Ultimate Team 8th anniversary, an event known as FIFA 17 FUT Birthday Celebration will be released on FUT soon. 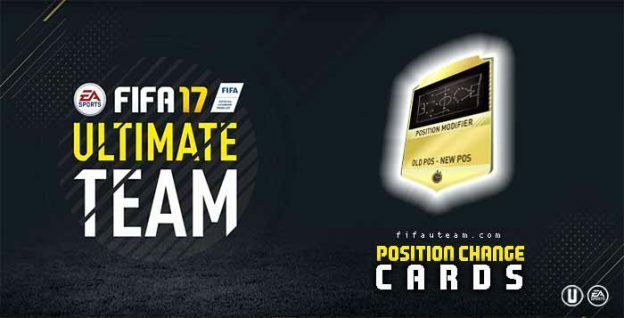 International positional change cards of some players playing well in a different position to their day 1 card (club position) are released replacing the respective regular card during during the anniversary. Let’s see the rumors of these special cards. There have been some small price upgrades, not saying anything is confirmed though. There have been some small price upgrades, not saying anything is confirmed though. Whcih player do you want to see in the position change cards?